Chichester, New Hampshire, was founded in 1727 but was not properly settled prior to 1756. 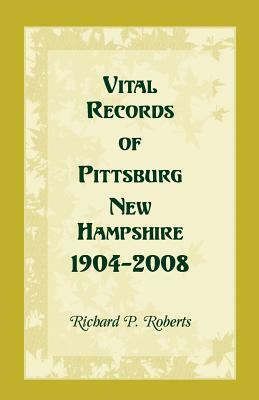 These birth, marriage and death records have been gleaned from many sources, including old town clerk’s records books, church and cemetery records, and the New Hampshire State Vital Records at Concord. Some 5000 entries were found. 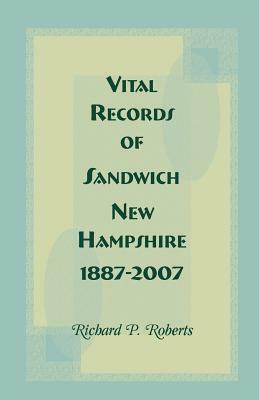 The appendix includes a list of town officers, names of the earliest land owners, Warn Out notices and Revolutionary War town orders.